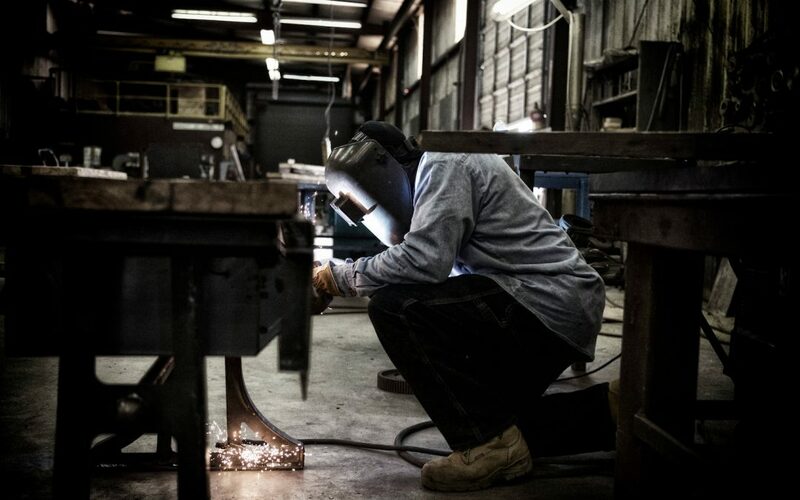 Welders create all different kinds of metal structures and equipment, from bridges, to pipe systems, to chemical plants. If you enjoy working with tools, have an eye for detail, good coordination, and enjoy problem solving, this could be the career for you! Want to be a Welder?